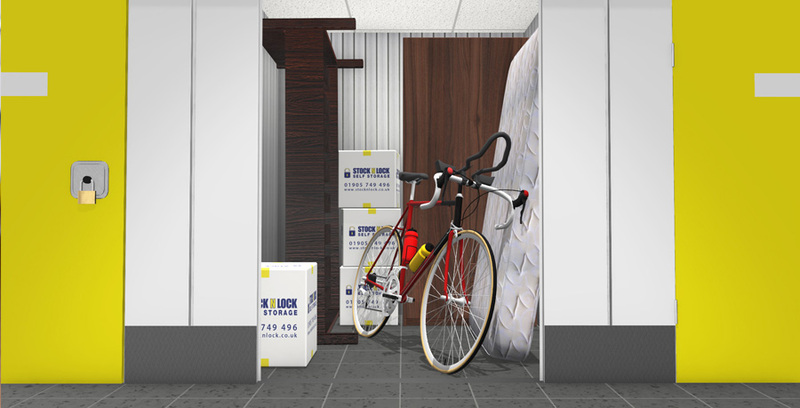 We all know that moving can be highly stressful, never more so than when it’s a business move. Let us take some of the weight off your shoulders by sorting out your storage needs during this time by using one of our purpose built storage centres. Our friendly team are on hand to advise 7 days a week and will always make sure that you have the most suitable, cost-effective solution. 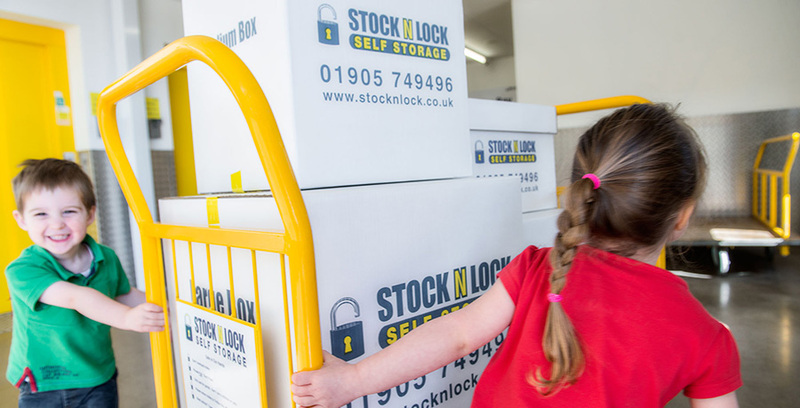 Our storage periods are flexible so you will only ever pay for the exact number of days you require and our modern secure facility will ensure perfect peace of mind while we keep your possessions safe for you. To find out more, contact them by email here, or you contact the team by phone on 01905 749 496 where we will be happy to talk with you.